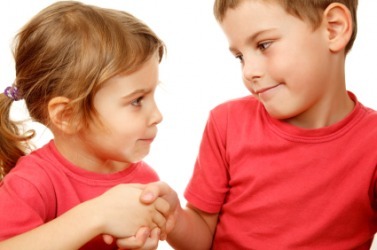 A pact is usually sealed with a handshake. The definition of a pact is an agreement that is not to be broken. An example of a pact is when two boys promise to finish a race together, no matter what. An example of a pact is a cease fire agreement between two countries. "pact." YourDictionary, n.d. Web. 22 April 2019. <https://www.yourdictionary.com/PACT>. A formal agreement, such as one between nations; a treaty. An arrangement between people; a compact. See Synonyms at agreement. Middle English from Old French from Latin pactum from neuter sing. past participle of pacīscī to agree ; see pag- in Indo-European roots. An agreement; a compact; a covenant. From Latin pactum (“something agreed upon"), from paciscere (“to agree"). By a pact concluded on Jan. The Pact of Halepa was restored, the troops were withdrawn from the interior, financial aid was promised to the island, a Christian governor-general was appointed, the assembly was summoned, and an imperial commissioner was despatched to negotiate an arrangement. The official recognition accorded to the Pact of Rome by ]vIr. The ideas above expressed were not peculiar to Grotius; in particular the doctrine of the " fundamental pact " as the jural basis of government had long been maintained, especially in England, where the constitution historically established readily suggested such a compact.